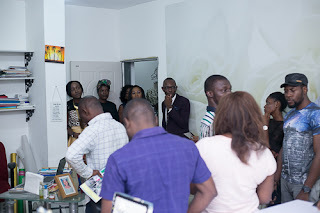 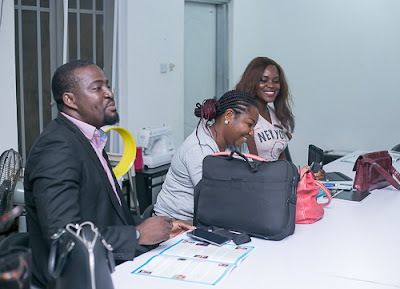 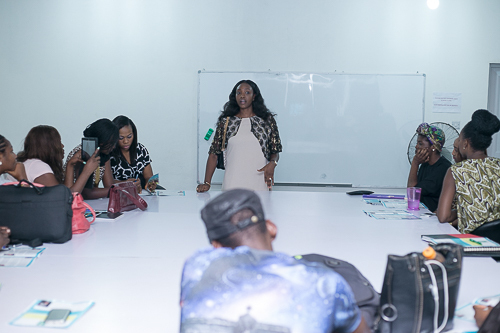 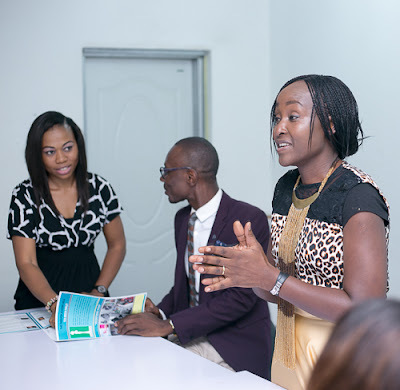 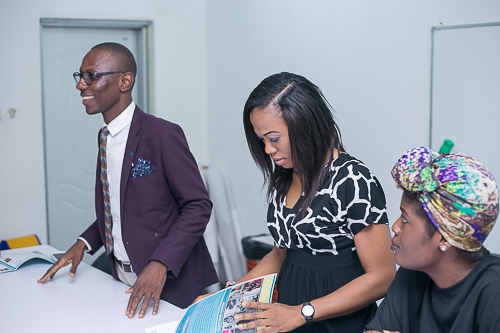 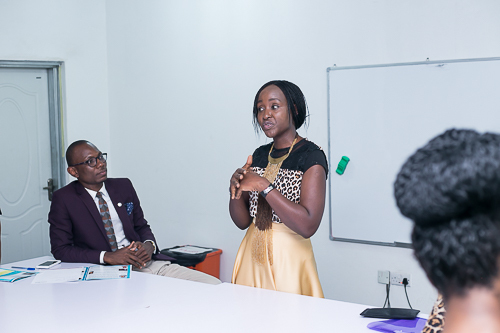 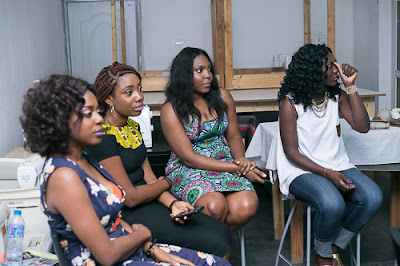 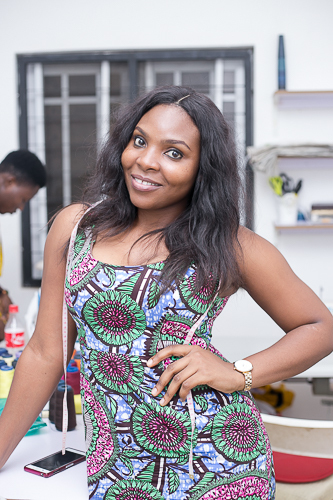 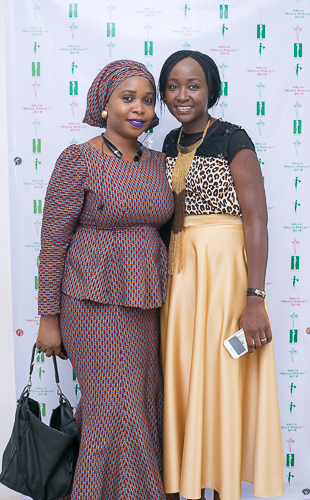 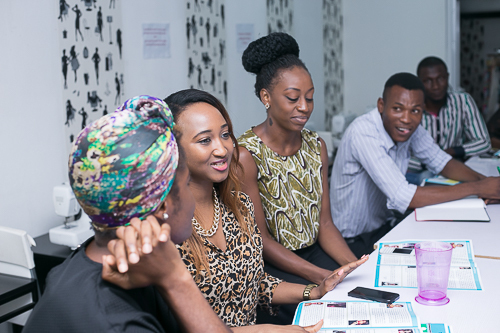 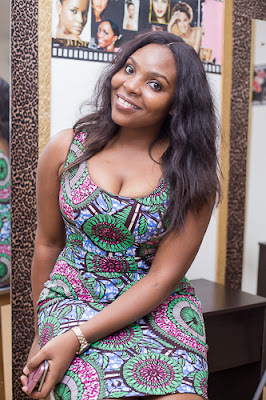 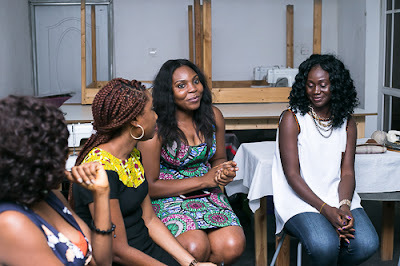 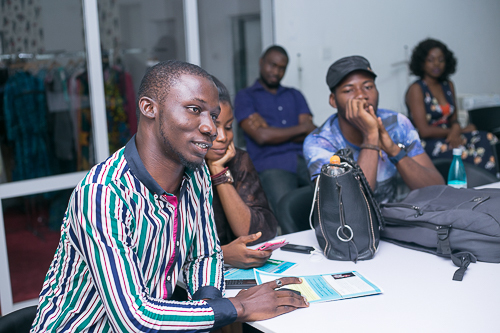 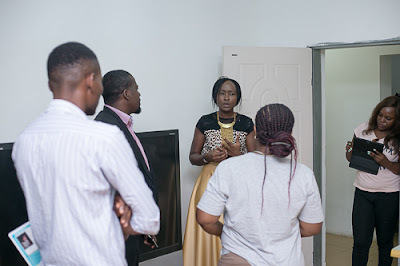 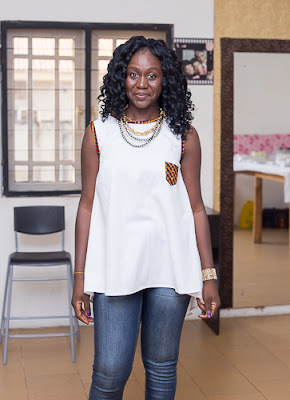 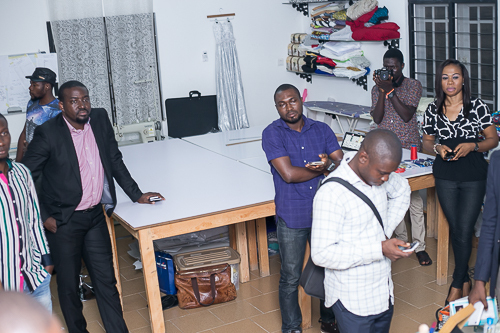 The Fashion Academy Abuja, hosted social and conventional media personalities to a cocktail evening. 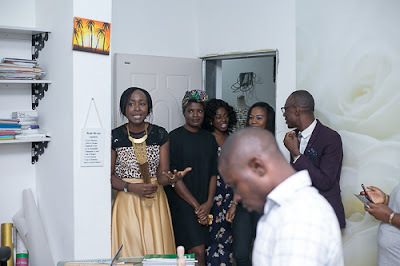 The evening was designed to intimate those present through TFA's six year journey as a training academy located in Abuja, a look at all the famous international and local designers trained by the academy, a sneak peek into The Fashion Academy's hub of designers 2016 "Ready to Wear" and a tour around the facility. 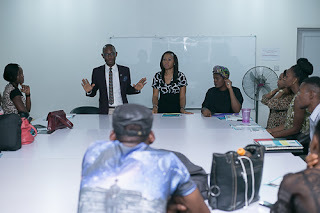 Online and traditional media personalities present at the event were, Belema Hart of tatafonaija.com Ofi of NigeriaInfo, Isa of abujafacts.ng , Mr Jerry Agenyi, Kolo Kenneth Kadiri, Uju of Leadership Newspapers, Akin of Love Fm, Cynthia of naijacynth.com , Jenny Chisom of jennychisom.com and a host of others. 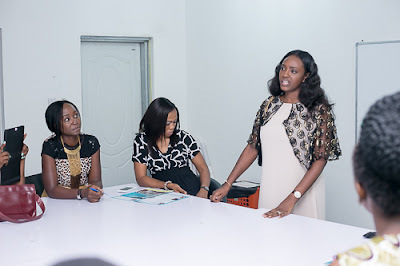 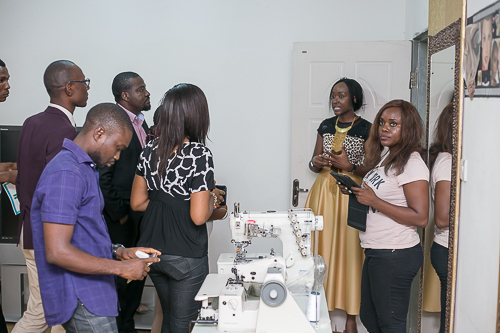 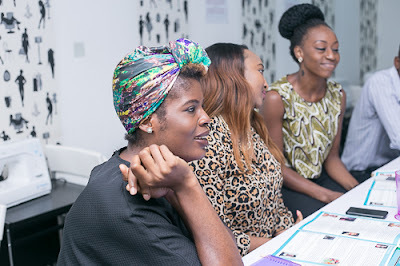 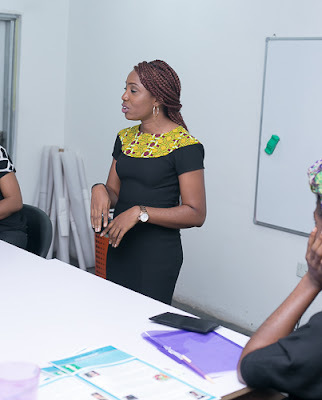 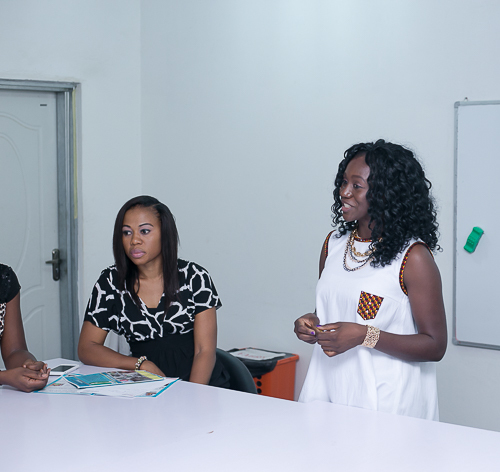 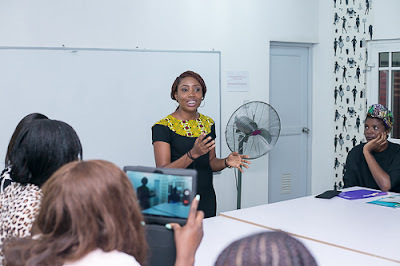 The academy's training fashion tutors who are also professionals and own their fashion labels present were Elfrieda Abia, Stephanie Nwobodo, Aisha Abubakar Achonu of Aisha Abu-Bakr luxury designs, Doris Nwaebo, Nkechi Okereke-Tony, Shipinen Tseayo,, Stella Itoya and also Farida Musa Halliru all alumni of the Academy headed by Nina Yusuf-Kwande.